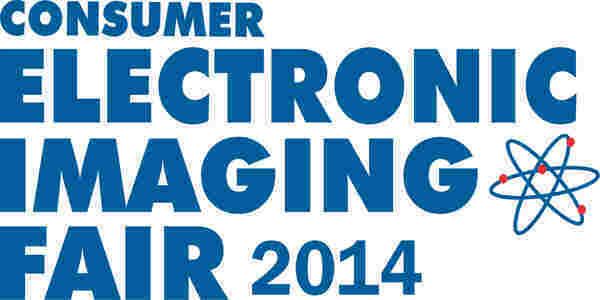 Aiptia photo contest is being organized under the consumer electronic imaging fair 2014. It invites individuals to submit their best work of photography for exclusive prizes! 2) For participants who are a part of AIPTIA. Both of the categories will be awarded separately. The entries only in Jpeg images will be accepted. Scanned files of neg/slides are also accepted. Images should be resized to 1500 to 1600 Pixels on the longer side and uploaded. Size of each file uploaded should not exceed 2Mb. Images submitted should not have any kind of borders or design.